It was all a gorgeous mistake. 11°C, white cloud add calm. Earl early. New lodger, talking about music, Portishead played out from the IPod dock at the time. His favourite track is ‘Sure’. Blimey, don’t know that one. Well, I should have. It’s there is my collection. It turned up on this LP, of the same name. It’s too easy to buy things and not listen to them sufficiently closely. 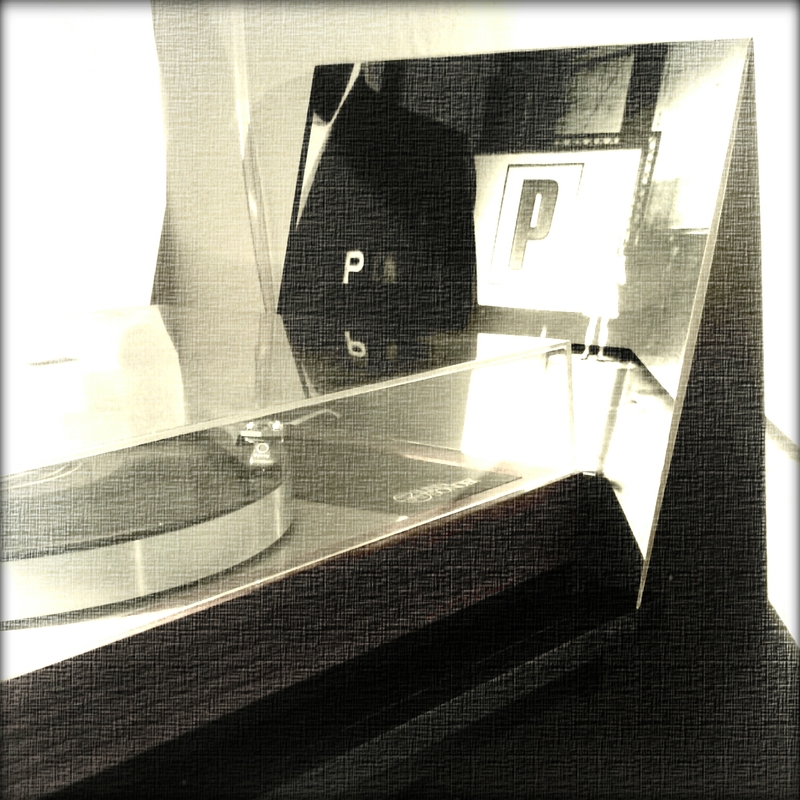 This entry was posted in Music and tagged album, Portishead. Bookmark the permalink.